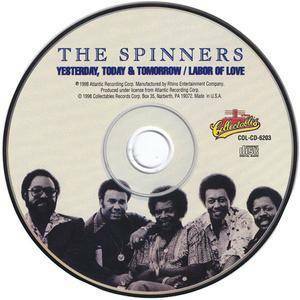 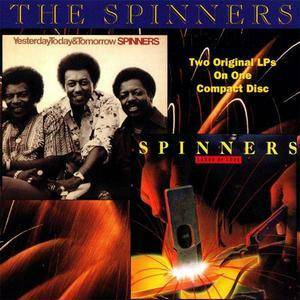 Yesterday, Today, & Tomorrow/Labor Of Love is a 2-for-1 compilation of Spinners' albums from 1977 and 1981 respectively. This was gathered together by Collectables Records. 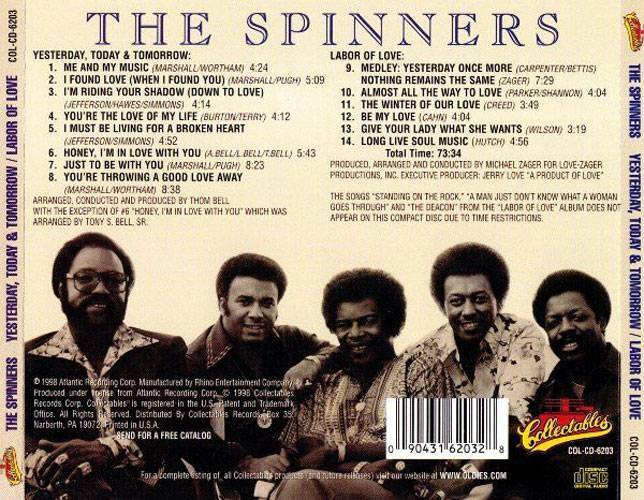 Due to the lengths, a few songs were removed from the CD but this MP3 adds the three songs left off.